To read more about Henry Winkler and his dyslexia, click here. A Hollywood star, with film credits including Bend It Like Beckham, Atonement and the Pirates of the Caribbean series, Keira has always had a passion and a talent for acting. To read more about Keira Knightley and her dyslexia, click here. Richard Branson is a living example of this advice his granny gave him many years ago. Now one of the richest businessmen in the world and head of the Virgin empire, Richard even holds the record as fastest to cross the Atlantic Ocean by boat. 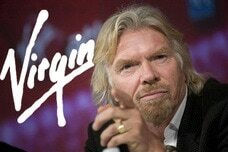 To find out more about Richard Branson and his dyslexia, click here. When Whoopi Goldberg was a child, she was labelled ‘dumb’ and ‘stupid’. She struggled to grasp what she was taught and believed that “all that paperwork” made her look “retarded”. 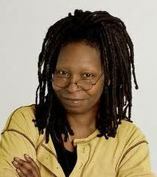 To find out more about Whoopi Goldberg and her dyslexia, click here. Orlando Bloom is well known for his acting roles in box office hits such as Pirates of the Caribbean and The Lord of the Rings. With all of his success, it may be hard to comprehend that he has struggled with dyslexia throughout his life. However, Orlando’s success was more likely due to dyslexia rather than in spite of it. 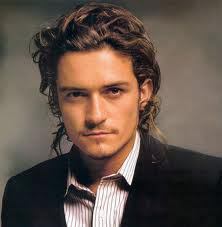 To find out more about Orlando Bloom and his dyslexia, click here. The Britten motorbike , now on display at Te Papa Museum in Wellington (New Zealand), broke world records and won numerous races including the Isle of Man where it recorded the fastest top speed. 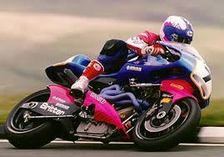 It is called the Britten Superbike and was designed and built by one man, working in his garage at home in New Zealand. That man’s name was John Britten and John Britten was dyslexic. To find out more about John Britten and his dyslexia, click here. 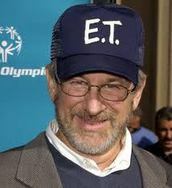 To find out more about Stephen Speilberg and his dyslexia, click here.